Our resale stores are a vital part of supporting our mission. The Purple Door and the Donation Station both work together to provide much needed resources for our clients and financial support for our programs. We gladly accept donations of new or gently used items. If you wonder what we take, just ask yourself, “What will a family need if they are starting completely over with nothing?” In short, we need and take just about everything. If you would like to make a donation, please call (870) 424-7576. We are also excited to announce that all of our locations now accept credit and debit cards (with a $5.00 minimum purchase) to make your shopping easier. 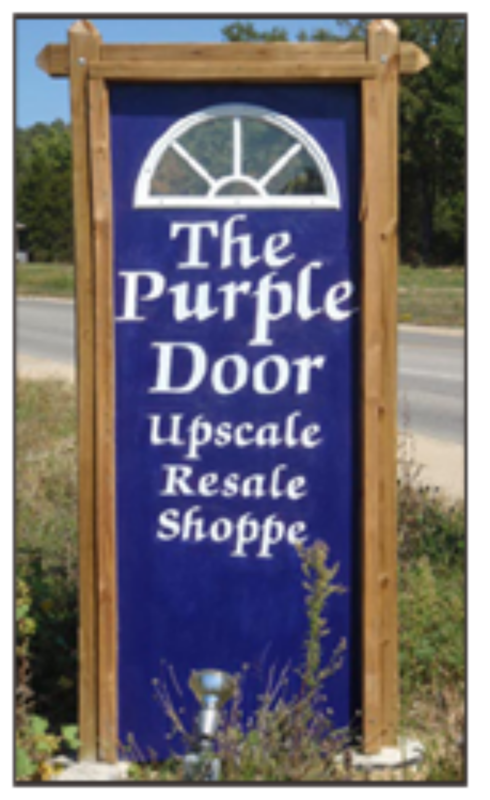 The Purple Door, our upscale resale store, provides a significant revenue stream that helps support our mission and is the leading upscale resale shop in Mountain Home. 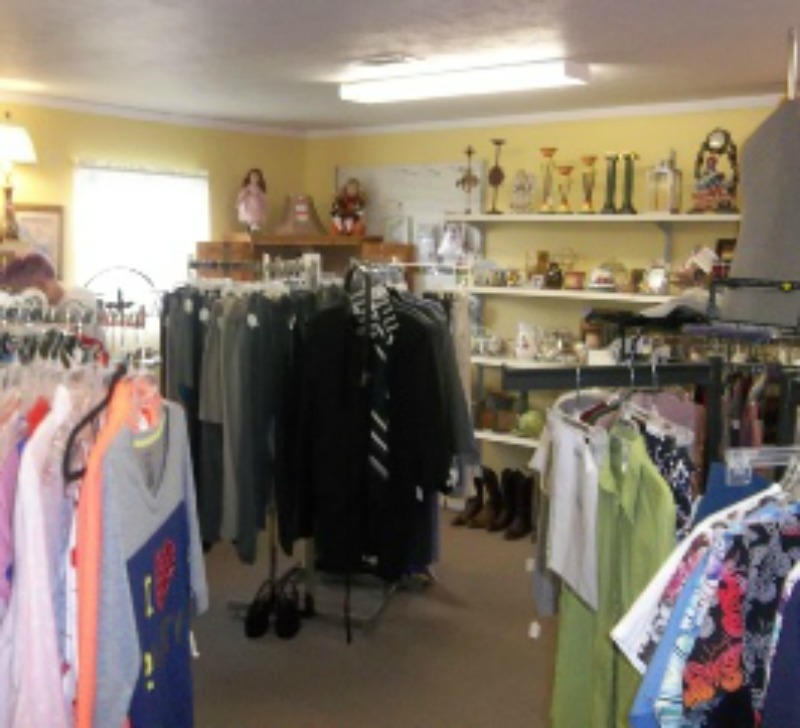 The shop has a boutique feel and you will often find fashionable and name brand clothing at bargain prices! Like The Purple Door's Facebook page to stay updated with the latest news and events.